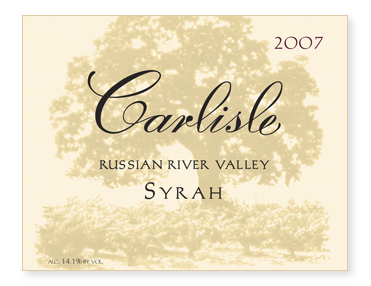 Once again, our Russian River Valley Syrah hails completely from the Parsons’ Ranch on Wood Road. Each clone was fermented separately using approximately 40% whole clusters to provide structure and aromatic lift. In the end, a blend of all clones made the most compelling wine. Thirty-three percent new French oak. Bottled unfined and unfiltered.